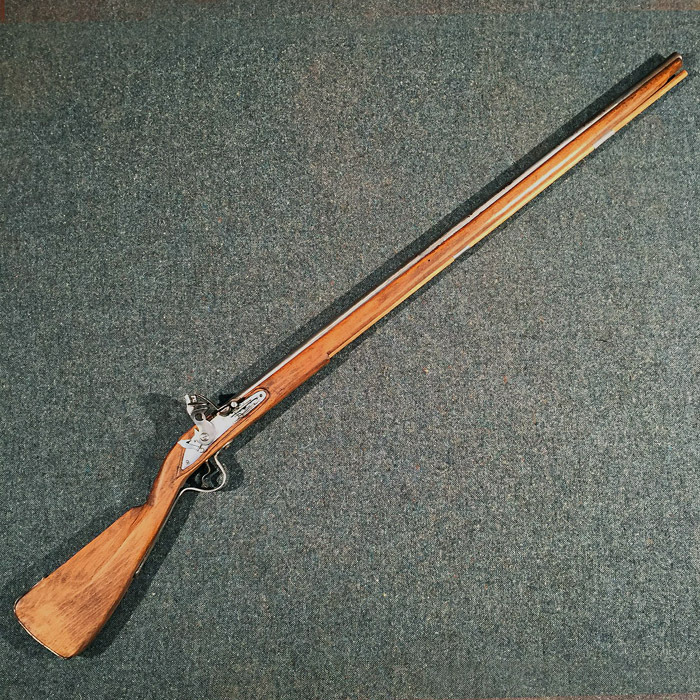 We have examples of most firearms from the first Matchlock Muskets, Dog lock muskets and pistols and early Flint lock weapons. 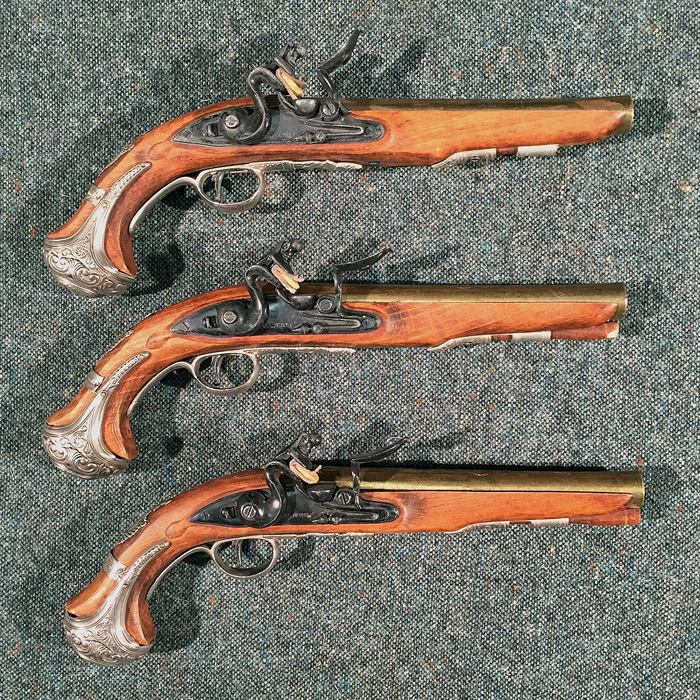 Live Firing replicas are available for hire for Film, TV and Theatre performance through our Section 5 Armoury service, UK Gun Hire (Rent-a-Gun). 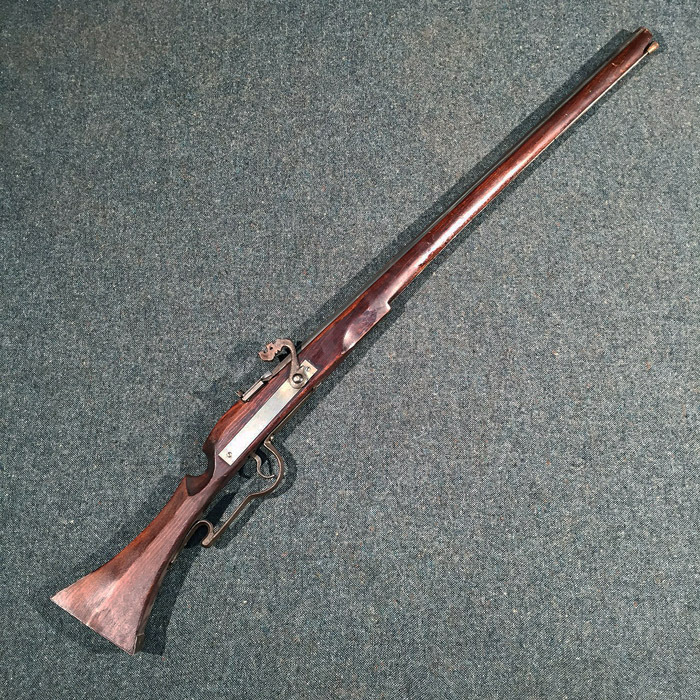 Or we also stock inert replicas which available for hire as prop weapons.